The Western C-Charge zone is to be scrapped. But the charge for the central area goes up to £10. Nick Griffin is to step down. Heathrow chaos: is this the beginning of the end of BA? A decomposed corpse has been found on Hounslow Heath. The Olympic budget has been shaved to the tune of £27m. 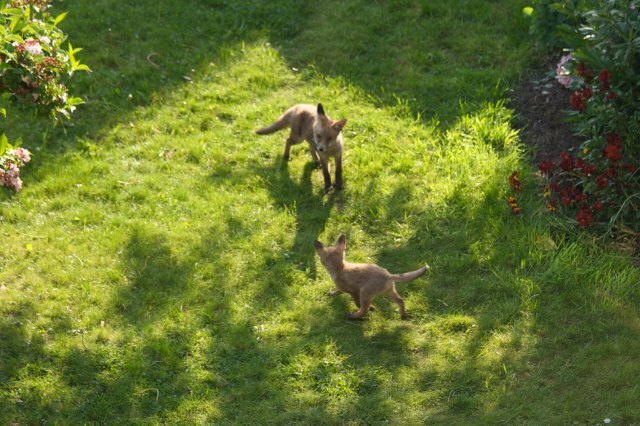 Brer Foxes, by dickdotcom via the Londonist pool.